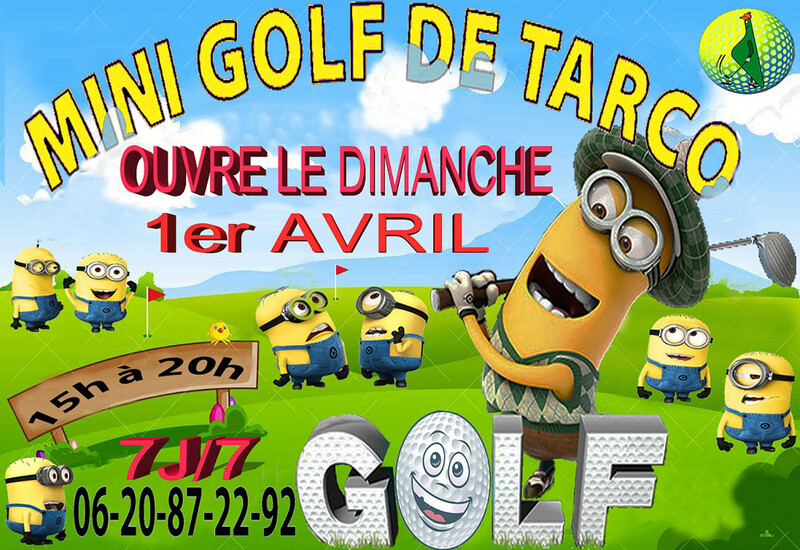 The minigolf of Tarco reopens its doors on Sunday April 1st! Open daily. April: 3 pm – 8 pm. May: 4 pm – 8 pm. June/September: 4 pm – 9 pm. July/August: 4 pm – nighttime. October: 3 pm – 7 pm. Groups and school classes on request. Lots of fun in the adventure park A TYROLIANA!